3. Key Team Member's Pics and Profile. Recognized by Startup City Magazine among '10 Best Consultant Startups 2016'. http://www.startupcity.com//vendor/article18/jazaa-financial-advisory We are among Top1%...Read moreRecognized by Startup City Magazine among '10 Best Consultant Startups 2016'. We are among Top1% in Excel Modelling, 1st placed in Financial Forecasting and 'Top Rated' contractor on Upwork. Over 13,000 hours billed and over 350 jobs completed successfully on Upwork. We were consistently ranked among Top10 contractors on Elance under Finance Category. We are boutique consulting firm with a team of 20 analysts. 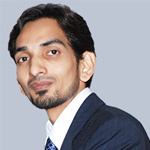 The team consists of financial and analytic experts with very strong academic background and varied industry experiences. We help our clients understand the dynamics of fast changing environment and adapt themselves towards most efficient business processes to delight their customers. We devise ways for our clients to evolve and grow in the competitive environments. We have a very high level of ethical and moral commitment in all our business practices and robust corporate governance. We are proud of our long list of clientele from across the globe including U.S, EUROPE and Australia. We provide financial advice to enhance an organizations’ financial performance and increase its business value. We also provide valuation and corporate investment advice. Investment advisory services in equities, mutual funds, commodities, and real estate. Our highly qualified and experienced research would guide you at every stage of investment to achieve the best combination of risk and reward. Services for any finance related admin work such as content for portals, database management, dashboards, performance reporting, client portfolio reporting, corporate presentations and preparing layouts for annual reports. Our experienced team is well versed with many tools like Microsoft Excel VBA, Access database, Dashboard builders, Myob, Zoho, Quickbooks etc. We are proficient in conducting all kinds of financial modeling and statistical analysis in MS Excel, SPSS, Frontline and @Risk. We are skilled in use of econometric tools like probability distributions, regression, corelation, co variance, Chi Square test, Z Test, T Test, ANOVA Analysis, and Monte Carlo Simulation. We are also expert Excel Dashboard builders. 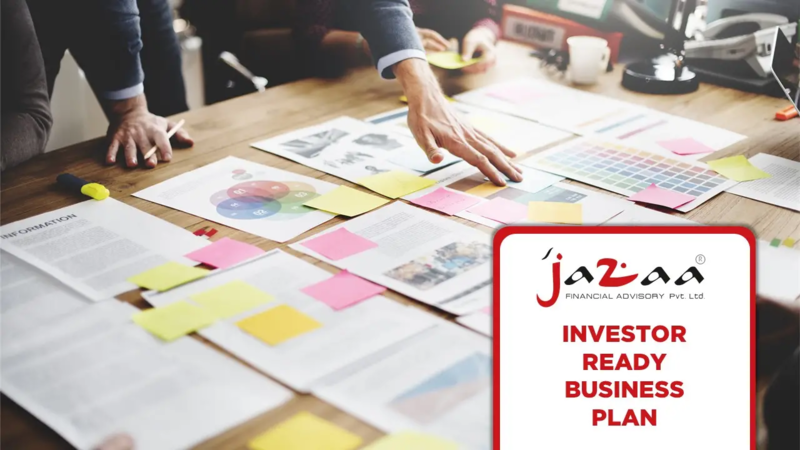 We provide end to end solutions to start-ups including business plan formulation for investors, financial forecasting, investor presentations and teasers, marketing plan, budgeting, strategic plan, e-commerce launch and crowdfunding campaigns.